Very relaxing and easy going! Looking for a casual and laid-back place to have fun and grab a beer? Chill with some friends after a day in the pool or pre-game before a night out. 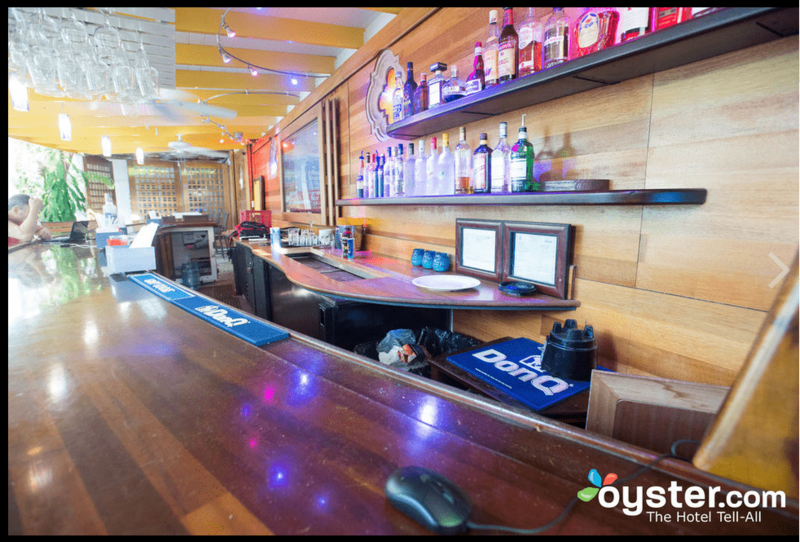 Located in our boutique hotel, Boat Bar will make you love the Caribbean lifestyle.